Beaver Scouts are young people usually aged between six and eight years old. They belong to the first and youngest Section in the Scouting family. Young people can join Beaver Scouts at or after their sixth birthday. They can move to the next Section, Cub Scouts, between eight and eight years six months. Beaver Scouting is about having fun, making friends, keeping the Promise, sharing, making progress. These values underpin all that is done in the Colony. Using a variety of methods, Beaver Scouts are guided to learn about themselves, get to know people, explore, care and be creative. 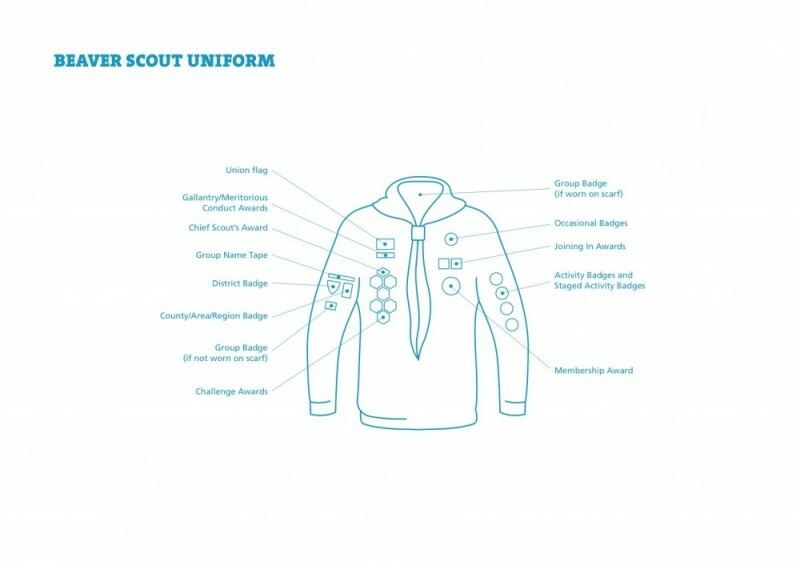 Leaders are encouraged to approach each of these areas in a variety of ways by including activities sometimes close to the Beaver Scouts’ own experiences, sometimes based in the local community and sometimes introducing them to issues in the wider world. Our Beaver Colony meets on Thursday’s between 18:30-19:30 at St Hilda’s Church Hall, SE23 1PL.